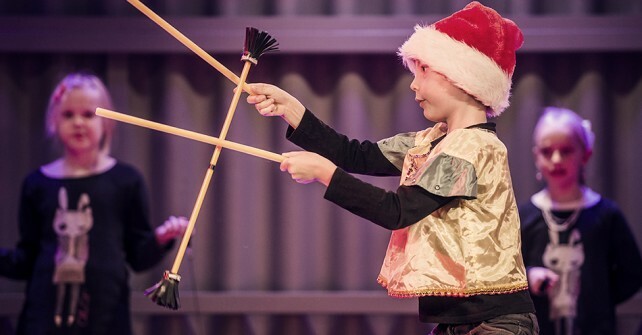 START A CIRCUS HOBBY… YOU CAN ENROLL AT ANY TIME! You can join our Circus club the same autumn as you start your elementary school. You do not need previous experience and you can also register during the season. The most important thing is happy and lively mind. It is sufficient for basis training. 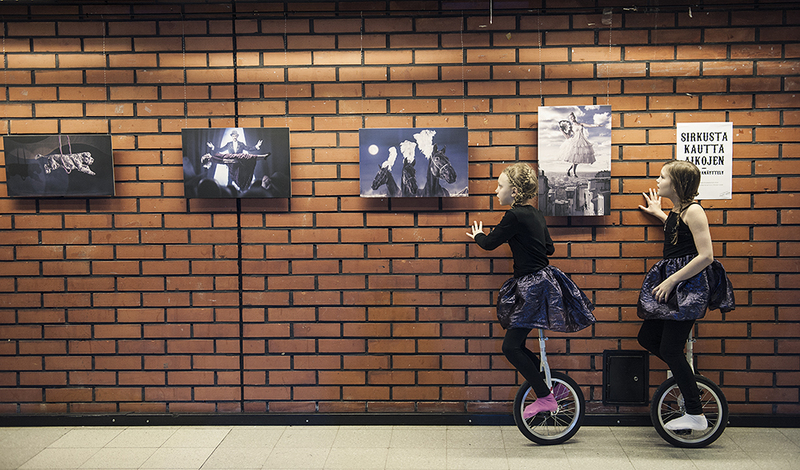 Circus Club is on every Wednesday at 8-sali, Sammonkatu 8, Lahti. 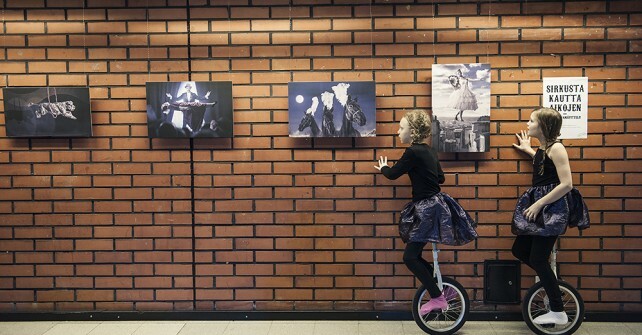 Circus Club is also a great place to meet new friends. You should bring with you a water bottle, sneakers or indoor sport shoes and flexible clothing (jeans or skirts are not suitable for training), as well as the lot of joy and a cheery mind! 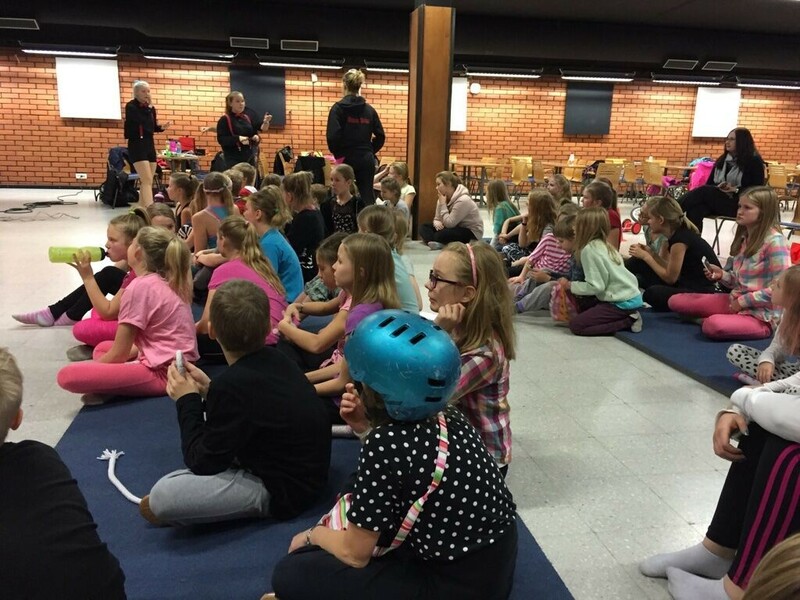 If you need additional information about the circus clubs, then you can contact club corresponding Kati. Welcome to experience the circus, for the joy without the circus is pretending! The group will be around 10 families. 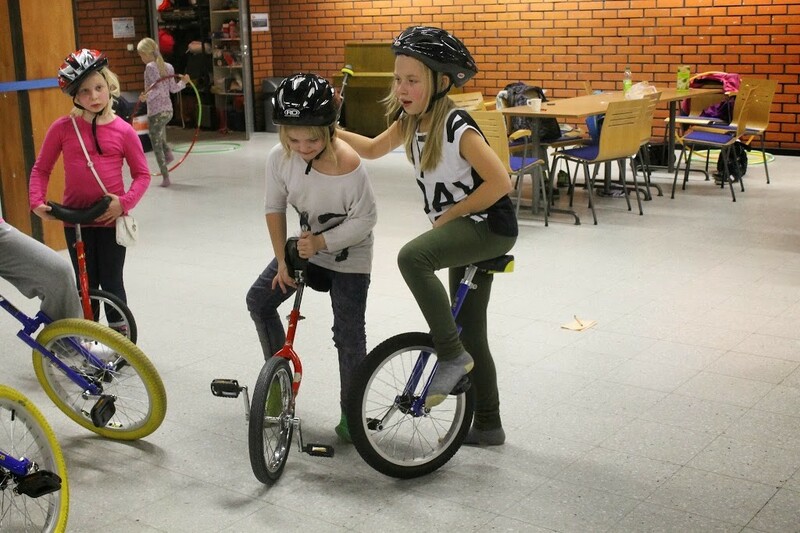 Family Circus is a common hobby for children and parents, and the classes are progressing on children’s terms. 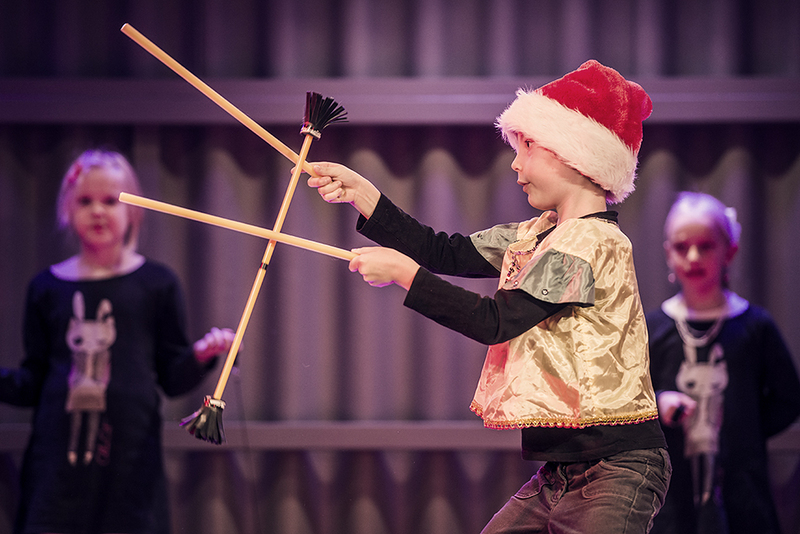 On classes you can practice in real circus arts such as acrobatics, juggling, magic and balancing. 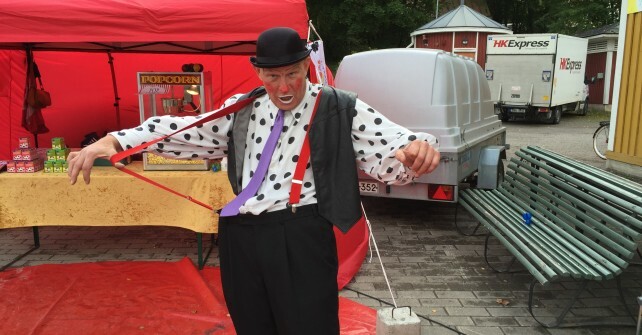 The circus group for the mentally disabled is for people who manage mostly on their own, regardless of age group, or alternatively come with an assistant. Classes will be taking into account the specific needs of the individuals and classes are progressing on the terms of the group members. Class practicing eg. body contact, body control, circus arts, and play. 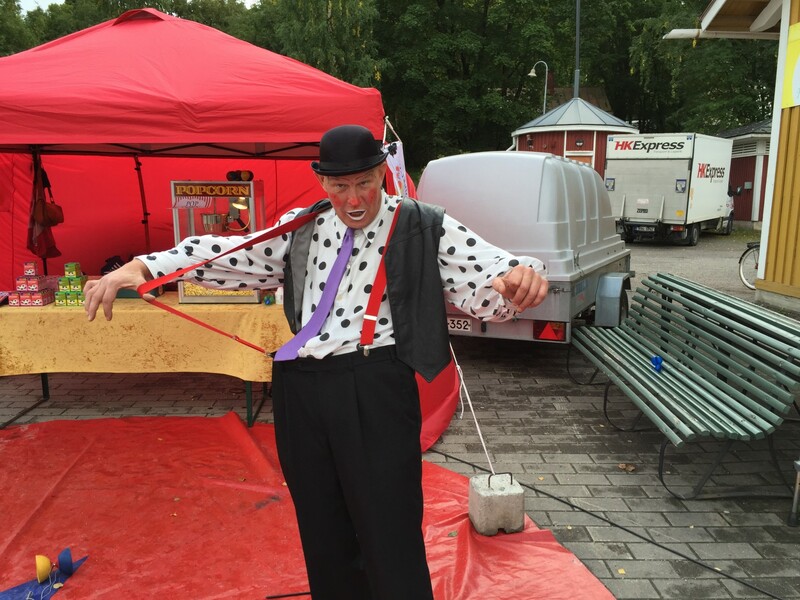 Nuokun Circus also occur actively in various events. 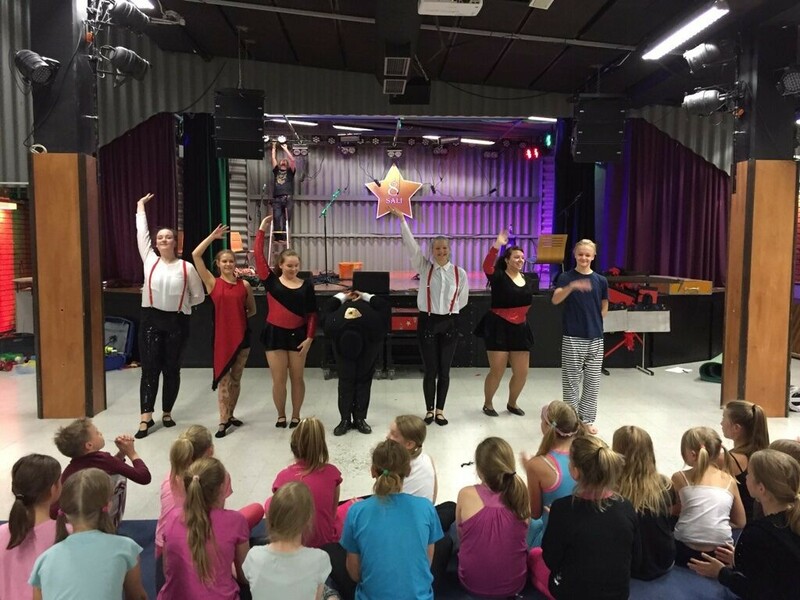 Therefore, we are able to offer our circus members opportunity for an active appearance action, each young at their own convenience. 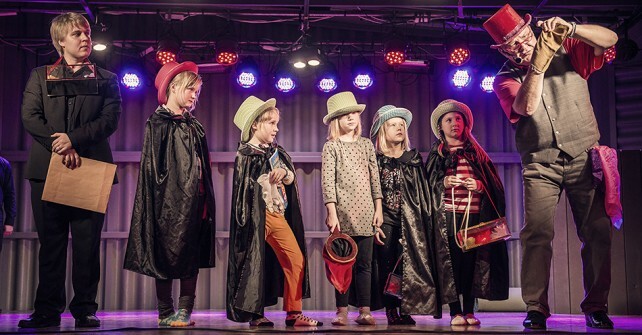 We offer performances with a unique opportunity to pursue their own presentation skills, which are useful in the future for everyone. The performances are casual, fun and educational events that will remain unforgettably in mind. 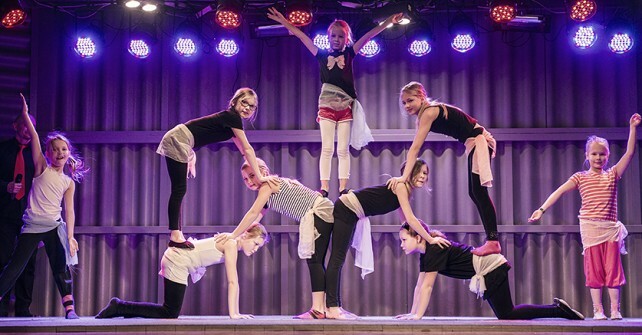 From the beginning, our operational principle has been based on youth work by circus.